OLD PARKED CARS. 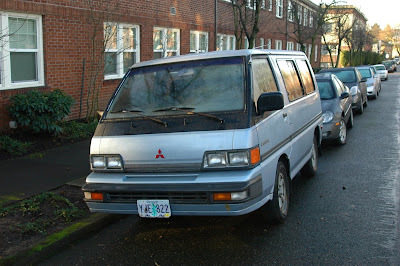 : 1988 Mitsubishi L300 LS Van. 1988 Mitsubishi L300 LS Van. In my opinion, all comments asking about wanting to buy the vehicle should be deleted. They're REALLY annoying. Yo Justin, even though the comments don't really have anything to do with us, I figure it can't hurt to leave this one up in case the owner ever decides to sell and finds the blog. I'd be really psyched to hear that OPC helped a car get sold. I also have a sneaking suspicion that if we delete comments like this, we'll see them pop up again. I'm not sure if we've ever had more than one person ask about buying a car, have we? my name is benchy. 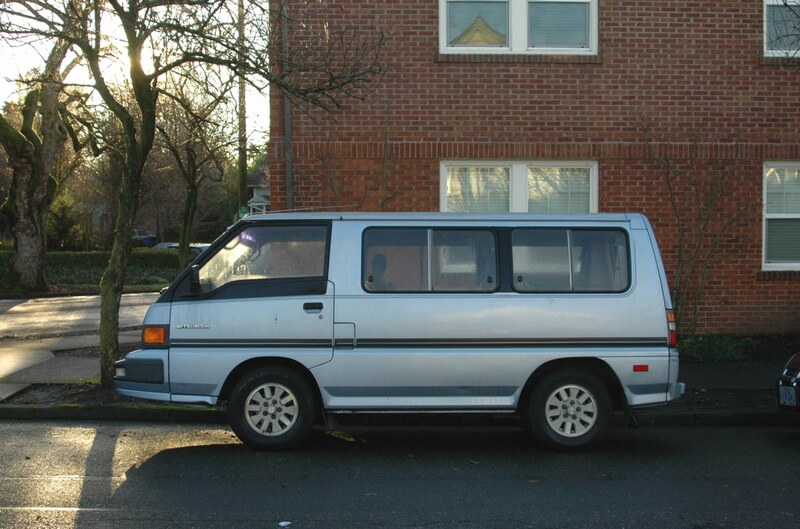 I love this van so much, that i bought 2, 1988 one is grey the other van is white. 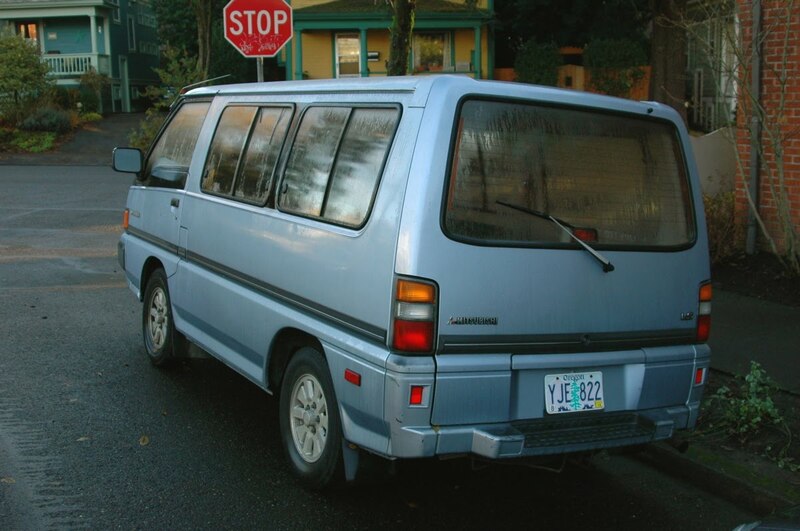 I owned one of these wagons brand new, it cost 18000 new, came with Yokahoma tires, electric sun roof. It was the most incredible mini van I ever owned.